When planning to file a personal injury claim for injuries you sustained due to a car crash, you need to prove that the negligent actions of the defendant caused the car crash, hence, your injuries. Causation is one of the main issues in negligence claims. But the legal principle of causation further involves two key issues called proximate cause and cause in fact, also known as the actual cause. 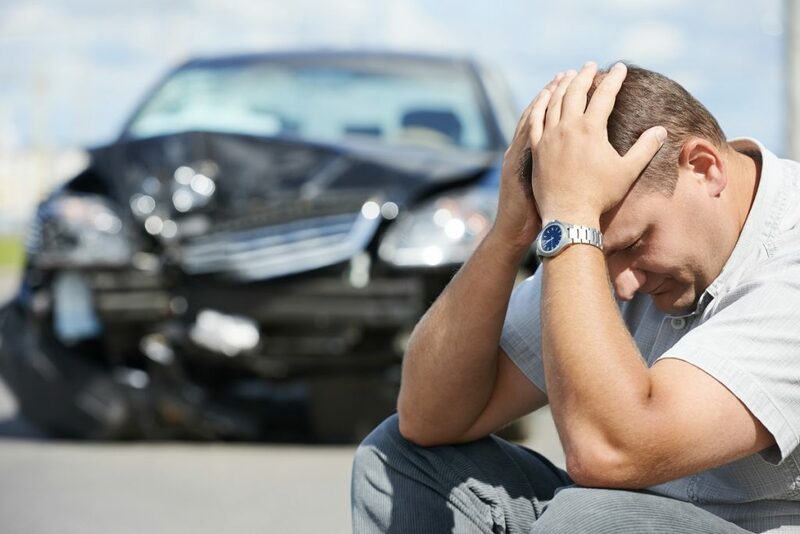 In order to win your personal injury claim, aside from satisfying the other basic requirements, you need to provide proof to support both causation types with the help of a car crash attorney from firms like Feldman & Lee PS in Kent. What Exactly is Cause in Fact and Proximate Cause? Cause in fact is pretty straightforward. For instance, if the driver or another car ran a traffic light and collided with your car, his or her negligent actions caused the accident or was the actual cause of the car crash. Proximate cause, however, is not so straightforward. Essentially, if the injuries you sustained were predictable, there might be a proximate cause, such that the defendant must have reasonably expected that her or his negligent actions could lead to you being injured. For instance, the defendant should have reasonably expected that driving while under the influence of alcohol could lead to a car crash that would injure somebody else. On the other hand, the defendant might not be held responsible for injuries that could not be connected reasonably to their actions. To illustrate, let’s say that you beat a red light and another driver overreacted, causing him to swerve forcefully to avoid crashing into your car. The driver then collided into a building that resulted in an explosion. The fire produced fumes that caused people within the area to be sick. In this instance, the injuries sustained by victims due to the fumes could be considered not predictable. On the other hand, you would probably be held liable for the injuries sustained by the other driver because beating a red light could predictably lead to a car crash. Both the actual cause and the proximate cause need to be proven in court to prove the negligence on the part of the defendant. How? For the actual cause, legal experts use the so-called “but-for” test. Here, it is shown that but for the defendant’s actions leading to the accident, the injuries sustained by the victim would not have occurred. For the proximate cause, meanwhile, lawyers use the foreseeability test. This shows if the injuries sustained in the accident were the reasonably foreseeable outcome of the actions committed by the defendant. As you probably know by now, cause in fact and especially proximate cause could be difficult to understand, much more prove in court. 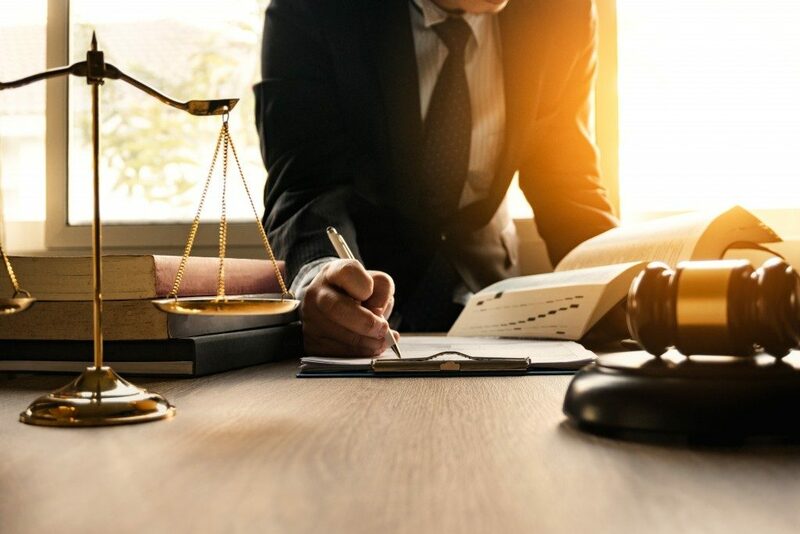 Bearing this in mind, it is best that you get your claim reviewed by an experienced attorney to see how these legal concepts apply to your case. Your attorney would likewise help you develop a solid case to secure the best possible results for your personal injury claim.